Did you or someone you love suffer a serious injury that resulted in Paraplegia? If you or a loved one suffered a paraplegic injury in Chicago or Illinois we may be able to help. Paraplegia is often caused by serious injury or disease. Many times paralysis of the lower legs and body can be the result of someone’s negligence. It is often the result of a traumatic spinal cord injury. 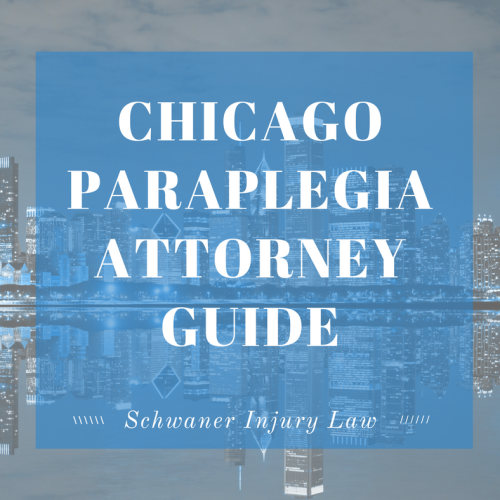 Can a Paraplegia Attorney in Chicago Help? A Paraplegic injury can be caused by many different things. Chicago is a very congested area that has multiple highways running through it. 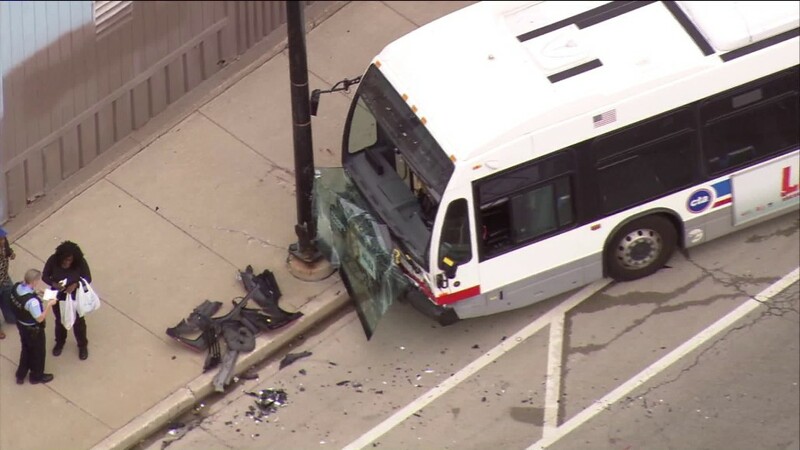 Plus, it’s a big economic center and so many buses, trucks, and trains go through Chicago, all of which can result in devastating injuries when operated irresponisbly. Did you or a loved one suffer a devastating injury like Paraplegia due to someone else’s negligence? If you did, you may be entitled to compensation under the Chicago and Illinois Law. Get the medical attention you need. If you have received such a devastating injury, you will need all the medical help you can get. There are varying levels of Paraplegia, meaning that patients with Paraplegia can differ in range of motion, strength, and overall body function. It’s important to make sure you get as much medical attention as you need so that you can recover as best you can. In the event that your paraplegia injury was caused by someone else’s negligence, you may be able to recover compensation for your medical bills and pain and suffering. 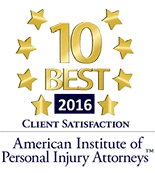 If you are unsure, get in touch with a Chicago attorney today. Speak with an attorney. There are many things an attorney might want to do to improve the chances of you winning your paraplegia injury case. This can include seeking the preservation of important physical evidence, interviewing and speaking with witnesses, and many other things that may be very important to your case. While not always the case, the longer you wait to speak to an attorney for your paraplegia injury, the greater the chance that some vital information may not be attainable. 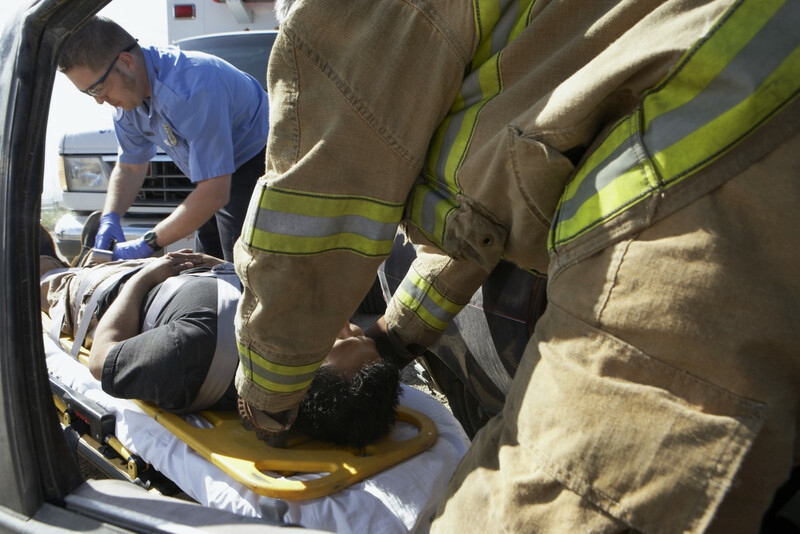 Auto accident – Unfortunately, many people every year suffer an auto accident that results in them becoming paraplegic. Often times, the injury is caused by someone else negligence. Drunk drivers, falling asleep behind the wheel, and flat out not paying attention can cause a major accident which leads to serious injury of Paraplegia. Highways I-355, I-90, I-290, I-294, I-88 and many others run through Chicago and Illinois. At times, out of control drivers can speed at upwards of 100 mph on these highways resulting in massive and catastrophic injuries when a crash happens. Motorcycle Accidents – While fun to ride, motorcycles can be very dangerous to ride when other cars, buses and automobiles fail to follow the rules of the road. Because motorcycles offer little protection, serious injuries like Paraplegia can occur, especially in Chicago where you have a high amount of traffic from cars, buses, and trucks. Severe injuries are much more likely to occur when riding a motorcycle, and more often than not the motorcycle driver is not at fault for his/her injuries. Bus accident – Buses are much larger than cars. Although they typically drive slower, the large weight they carry makes them especially dangerous. There are laws that protect bus drivers from working too many hours, but there are times when bus drivers are pushed to far and become fatigued. This fatigue can result in terrible crashes and injuries. Since Chicago is such a large city, there are tons of Metra and CTA buses driving around. Plus, since Chicago is a hot tourist destination, there are many other buses that drive through the city and metro area cheafuring passengers to popular destinations. Chicago is one of the largest cities in the United States, and although it is not as dense as New York, it is still a very dense city. In addition to the CTA and Metra buses, there are also a lot of Pace buses driving passengers all around the greater Chicagoland and throughout the state of Illinois. As mentioned prior, this means that with more buses there will be a greater chance of serious and catastrophic injuries like Paraplegia. This denseness and excess of buses mean there is a higher chance of bus accidents and bus crashes in Chicago and Illinois. Sometimes, these bus accidents can lead to paraplegia in Chicago. If you or a loved one was injured, get in touch with our team today so we can help. Train accident – There are also many trains and buses that run through Chicago and Illinois. 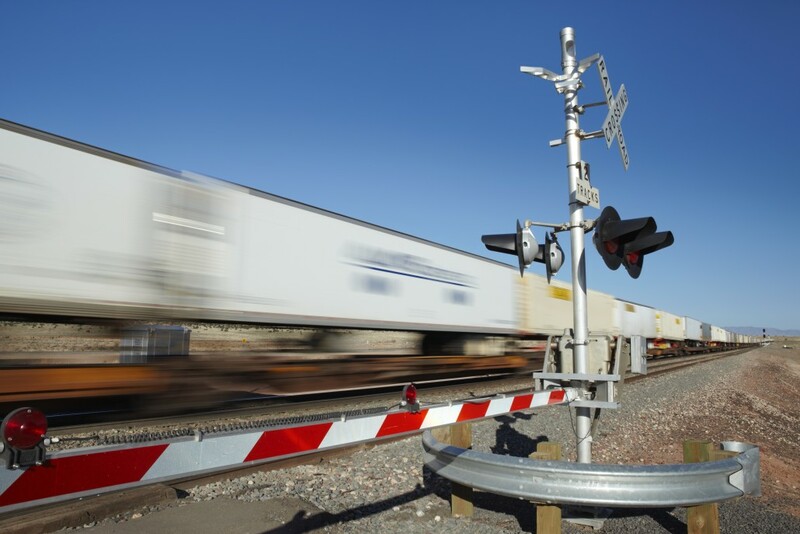 On occasion, train signs and signals can fail resulting in catastrophic injuries like Paraplegia. Trains are immense in size, far greater than buses and can cause incredible damages when malfunctioning or being involved in an accident. While train accidents that cause Paraplegia are uncommon, they do occur. Especially in a city like Chicago that has Amtrak trains, Freight trains, CTA trains, and L trains. If you were involved in a train accident that wasn’t your fault, get in touch with our team today to see if we can help. Violence – Violence is a terrible and sad unfortunate part of our lives. Gunshot violence is the leading cause of Paraplegia amount violent causes. Other causes of Paraplegia through violence are knife would and domestic battery. Medical Negligence – Doctors are supposed to take care of our health and improve our well-being. In addition, they are trained very rigorously to ensure mistakes are not made. However, on occasion, doctors can make drastic mistakes that lead to paraplegia. The mistakes that lead to Paraplegia can be the result of surgical errors, anesthesia errors, and misdiagnosis of spine tumors or diseases. There are many questions that need to be answered regarding your paraplegia injury case. Is the injury the result of someone else’s negligence? Was the negligence documented? Is your paraplegia case still within the Illinois Statute of Limitations? In order to get these questions answered, you will want to speak to an attorney. Contact us today to see if we can help. If your or your loved ones paraplegia injury was the fault of someone else, you may be able to collect compensation for your pain and suffering, as well as for current medical and future medical bills.